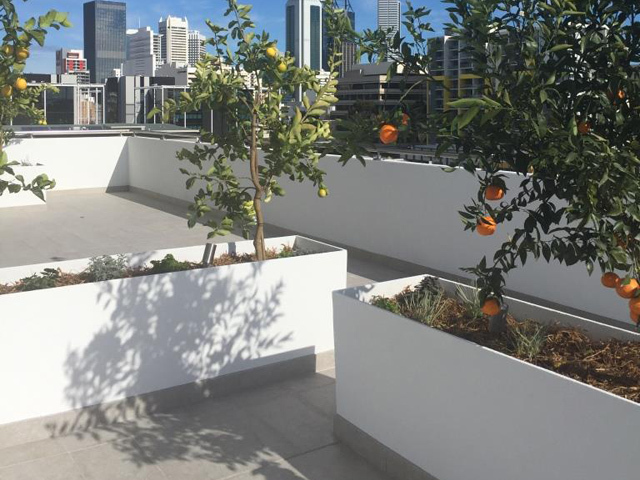 Put off by the notion of custom planters? 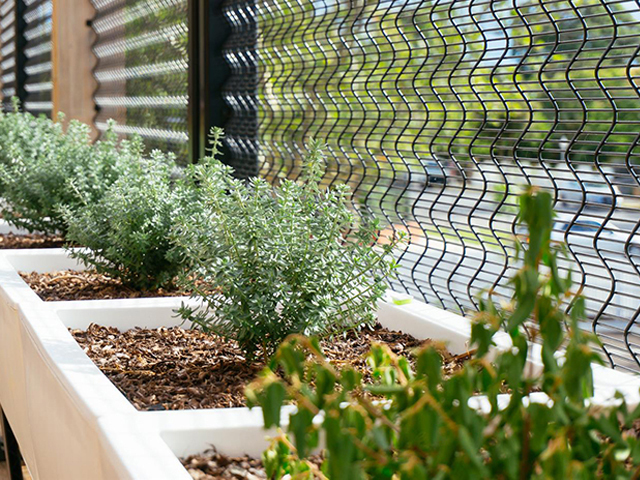 The flexibility of GRC construction makes manufacturing planters in any size or shape an affordable way to meet project specifications. 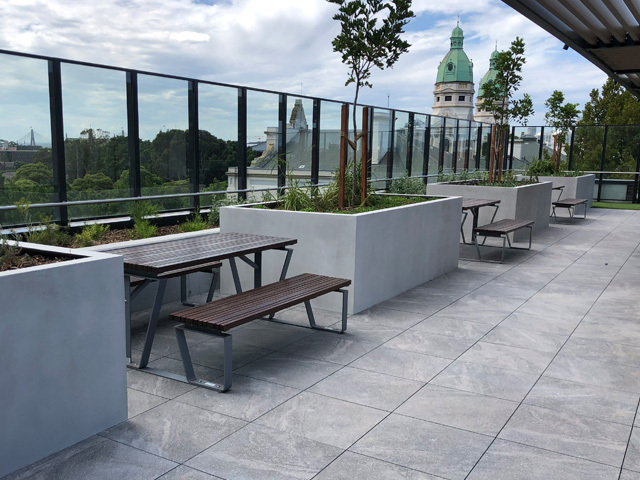 Glass Fibre Reinforced Concrete (GRC) is the perfect technology for manufacturing outdoor planters for commercial projects. 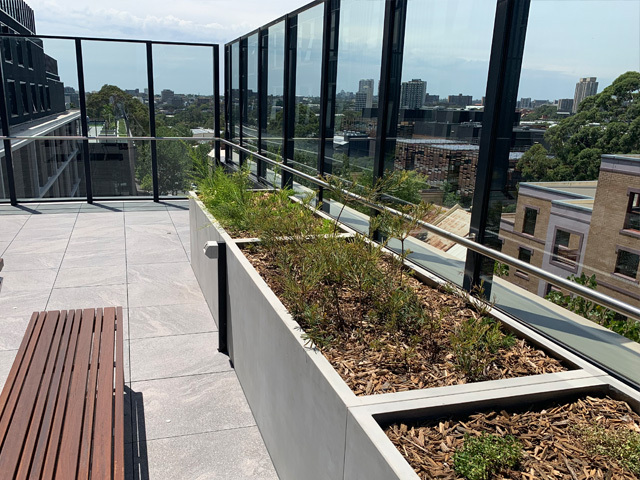 Well-made GRC planters are strong, fire resistant, waterproof and able to withstand Australia’s harsh weather conditions while remaining aesthetically pleasing - all of which are important considerations in the construction industry where long-term warranties need to be supported. 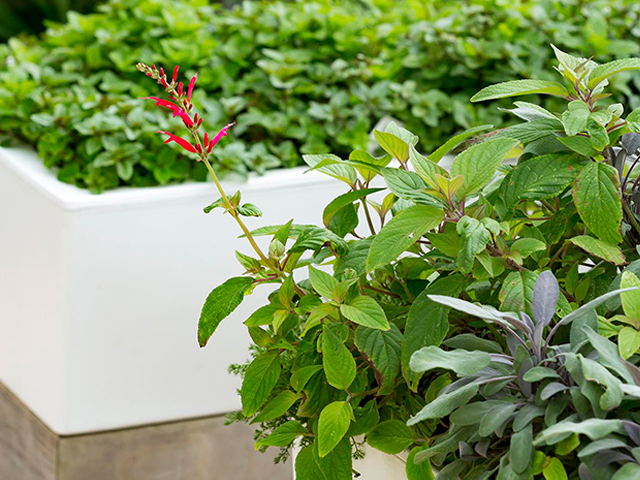 While many types of standard non-commercial grade GRC planters are readily available on the market, sourcing commercial-grade GRC planters to meet custom specifications is not always easy. 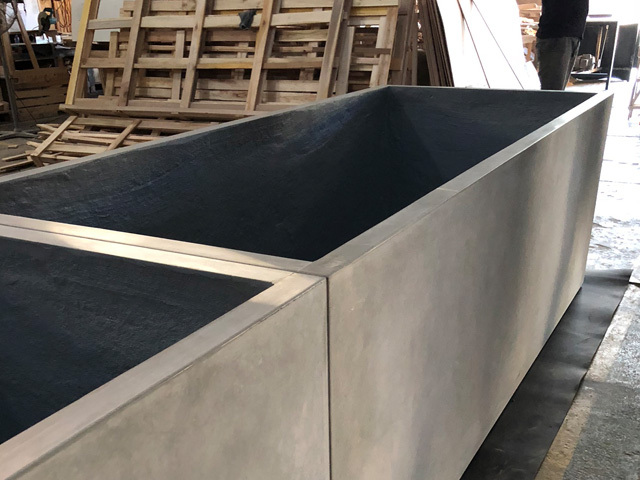 Satu Bumi is a large GRC manufacturer specialising in the design and production of standard size and custom-made commercial-grade GRC planters for the landscape market. 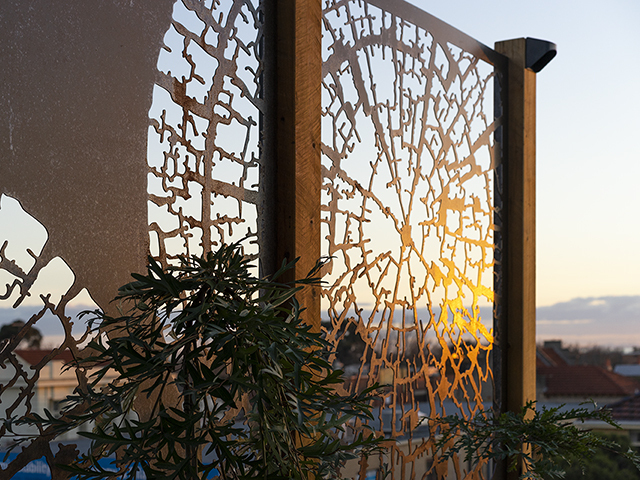 Satu Bumi welcomes the opportunity to produce GRC planters that meet the design intent of almost any commercial project. 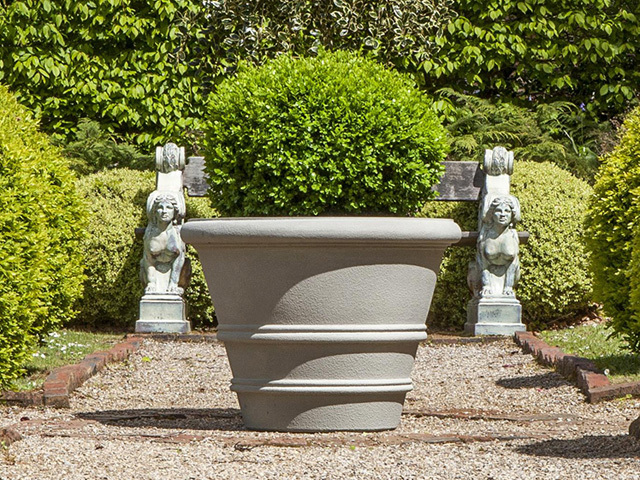 And, given the company’s low-cost, efficient production processes, it can deliver bespoke planters at almost the same price as standard size GRC planters. Satu Bumi has very strong quality control in its product engineering and manufacturing processes, as you would expect from any eminent manufacturing business. 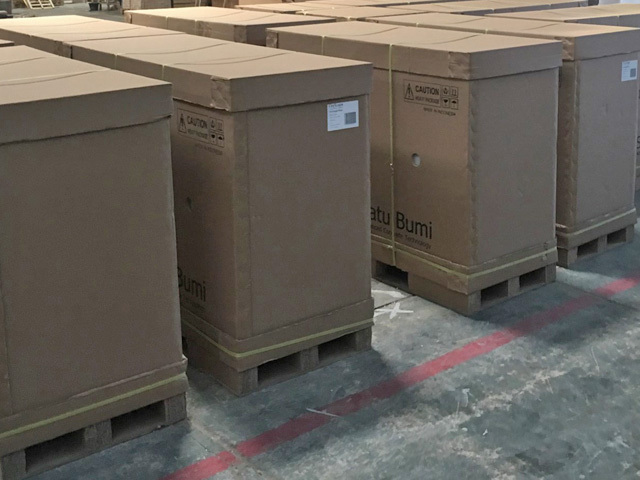 To guarantee this quality, Satu Bumi stages custom-made orders before they leave the factory, ensuring they fit together as expected when installed onsite. In addition, orders are packed in heavy-duty cardboard to protect them against any potential damage during transport. 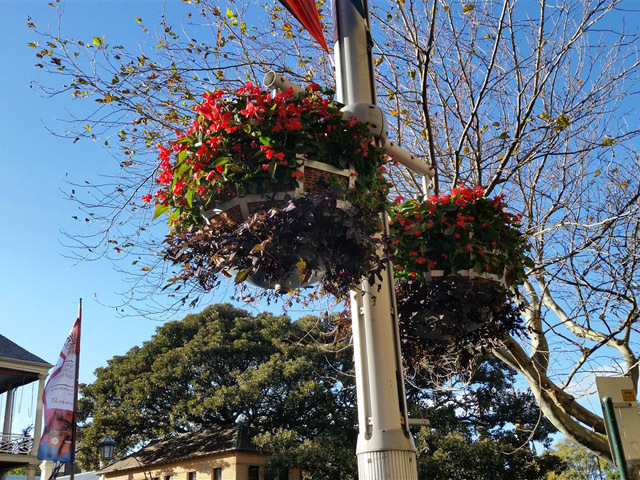 Why compromise a project’s design intent by accepting standard size GRC planters when you can get custom-made planters for virtually the same price?